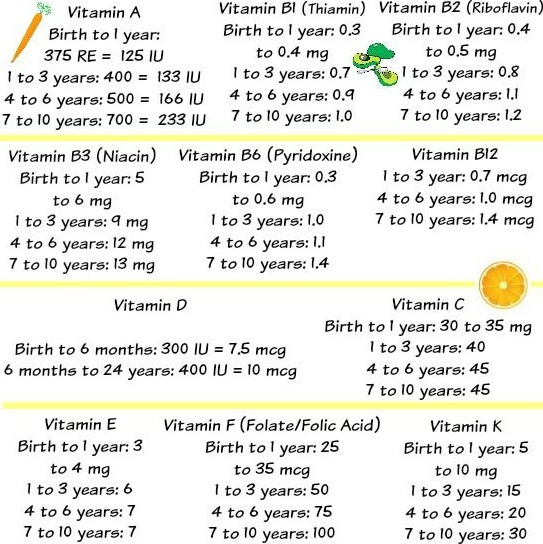 Vitamins for Kids - What are the best children's vitamins? It depends what's important to you. Natural? Non GMO? Multi vitamin? Organic? 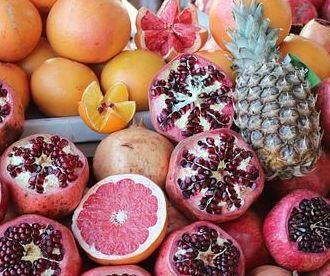 Vitamin B12 or Vit C? Nowadays vitamins and mineral supplements are an important part of the discussion when talking about nutrition for kids. Unfortunately food is not as nutritious as it used to be. My son used to take chewable vitamins every day. He also used to take fish oil for kids and actually loved the taste! But now that he is older he doesn't want to take them anymore. He says it's not natural and that they've got fillers and gelatin in them which isn't healthy (he is vegetarian by his own choice). He eats a lot of fruit instead and nuts regularly too. 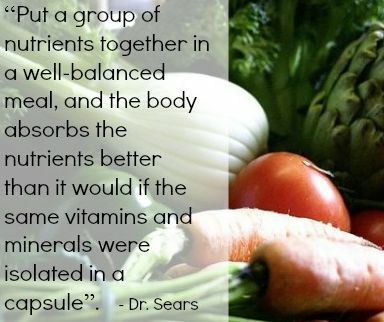 And of course he is is right , but mothers still always worry that their kids don't get enough nutrients from food. But maybe it's totally unnecessary? What do you think? Feel free to leave a comment on this subject at the bottom of the page. My best friend's kids take vitamin supplements daily, without fussing. There have been times that I have tried to hide a crushed vitamin pill in some food or then I've tried to put a little bit of a liquid vitamin in my son's juice, but he notices every time. And then I have always felt so bad for having tried to trick him. So I don't do that anymore. But there are still a few supplements he will take. Pro biotic supplements (keeps your gut healthy) and also vitamin D.
The vitamin D is sweetened with Xylitol which isn't so bad at all (even good for the teeth! ), and he knows this one is important for him to take. The winters are so long here and we don't see the sun for ages each year. 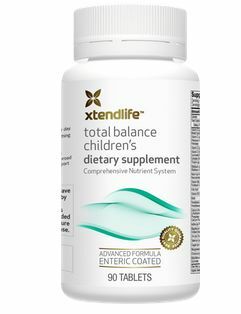 However, if you are looking for totally natural children's vitamins, check this out. 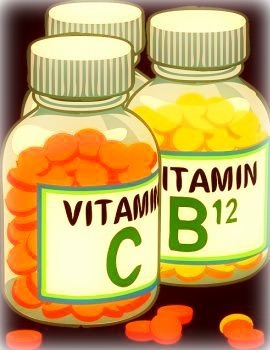 Let's go through the vitamins. How much do children need and what happens if they don't get enough? 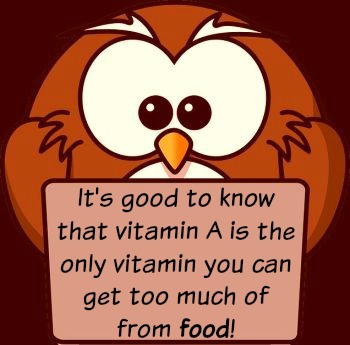 The amount of a certain vitamin a child needs depends on the kid's age. But at times it could also depend on the activity level of the child. In an article about nutrition for kid athletes they mentioned that very active kids need more food, and I would add to that more nutrients, not just empty calories. A basic kids vitamins and minerals supplement should be fine for kids who a into a lot of sports, but some super foods that are high in vitamins and minerals could be added in the diet too, like chlorella, wheat grass or pea protein powder.